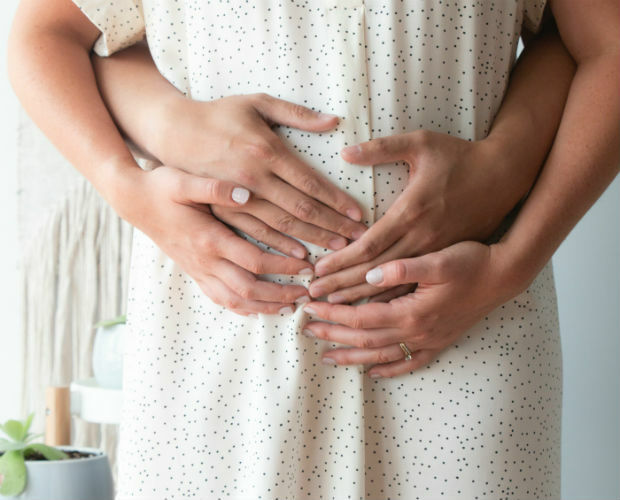 If you’re pregnant and have suffered a previous miscarriage, chances are you’re pretty nervous this time around. According to Dr. Beverly Young, a staff psychiatrist in the Perinatal Mental Health Program at Mount Sinai Hospital in Toronto, it’s normal to be a little stressed. She says that once you’re pregnant again, often other people forget your loss. But the mom-to-be remembers and can suffer in silence. Try to be distracted and keep your mind busy. Continue working if you can. Don’t look medical information up on the Internet. It’s not helpful. Continue to do things that are social and enjoyable; things you enjoyed before your pregnancy and previous miscarriage. Eat well and stay active. It’s very important. Make sure to get up, get dressed and shower every day. If you’re not able to do these things and your worrying is interfering with things like eating, sleeping, enjoying your pregnancy and maintaining your ability to function, you may need further assessment. Women with a history of anxiety or depression should be monitored especially carefully. Sometimes, a referral to a psychologist may be necessary, especially once you’ve passed the mark where your loss occurred the first time. Originally published in ParentsCanada magazine, October 2014.